This week Paladin Risk Management Services is attending the Risk Management Institute of Australasia (RMIA) 2014 National Conference in Brisbane. We are looking forward to joining our friends in the risk management community for three days of learning, networking and fun. 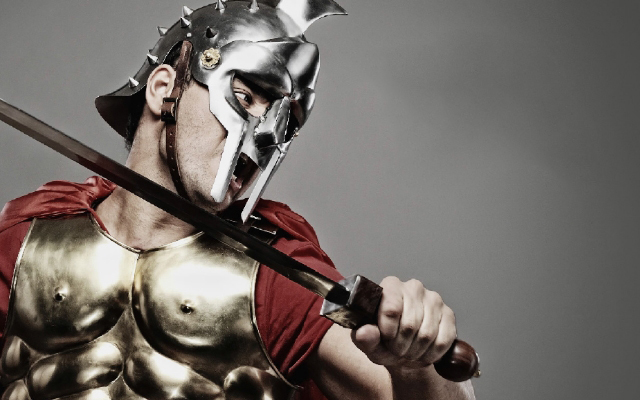 To celebrate we will be running an online competition where you will get the opportunity to pose in the infamous Gladiator helmet. 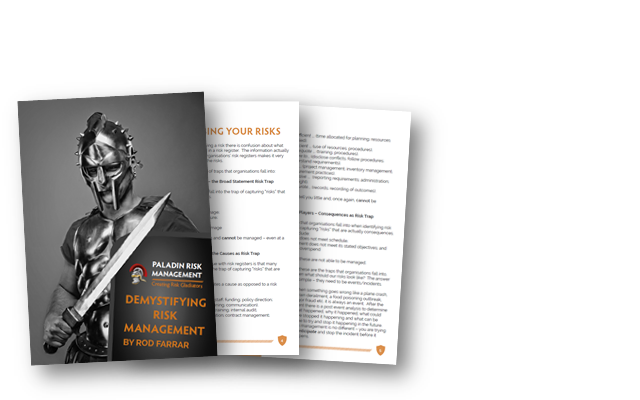 The prize is a free Paladin Risk Management Training Course (Diploma or Advanced Diploma). It will be a great week and we look forward to meeting old and new friends.